Your Gulf Island destination awaits. 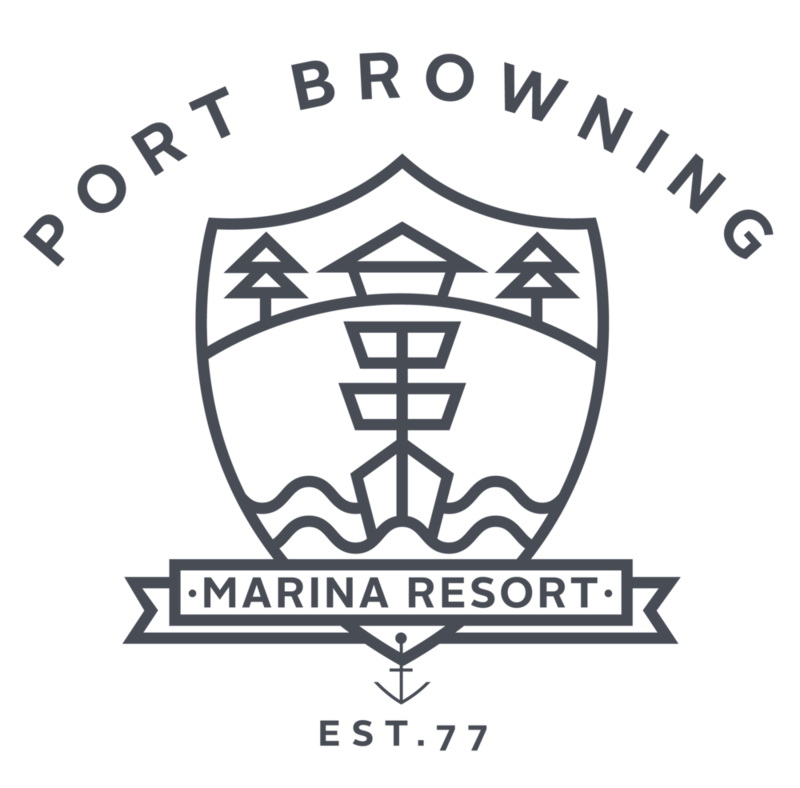 Port Browning Marina Resort can be found at the head of the spectacular Browning Harbour. Our marina is a favourite destination among boaters and island visitors exploring the Southern Gulf Islands. During a visit to Port Browning you'll find overnight moorage, a convenience store, laundry and shower facilities, tent and RV camping, seasonal outdoor pool, ATM, WiFi, kayak rentals and convenient access to local shopping. We are excited to welcome you to the Port Browning Marina Resort. 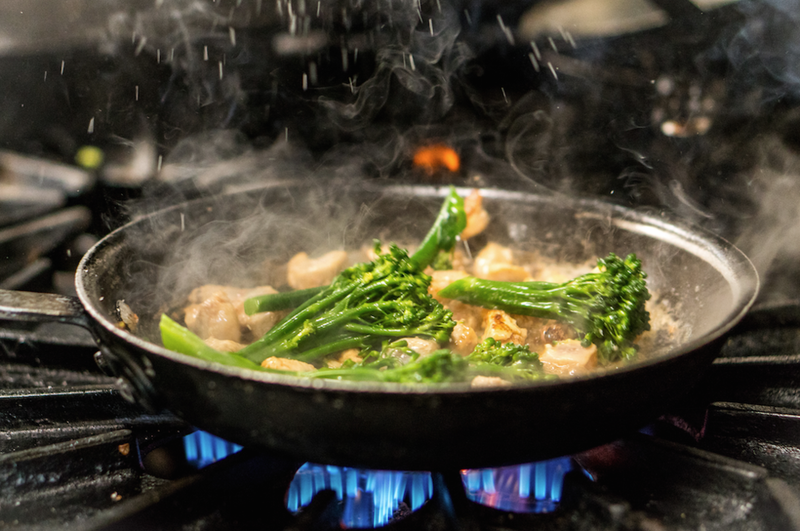 The Port Browning Pub and Bridgemans Bistro are open and ready to welcome you for lunch, dinner and weekend brunch. We're proud to offer the Islands premier place to eat, drink, and mingle with the locals while enjoying unbeatable views, live music and an atmosphere that captures the essence of Pender life with the quality and hospitality Bridgemans is known for. Same great views, but all new spaces. Our property has now been successfully rezoned to allow our development plans to proceed. We currently are working on the plans to renovate the marina for the 2018/2019 winter season. View Development plans. working with the community we are pleased to announce our future plans to help enhance the marina and waterfront.